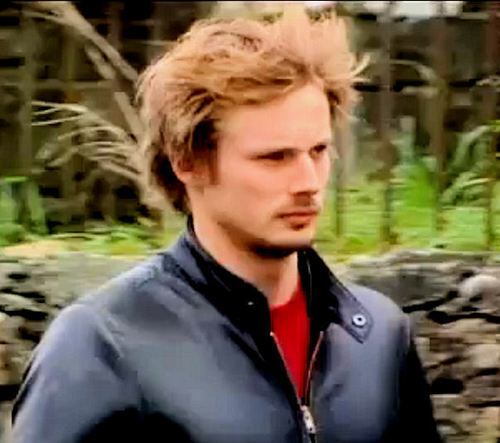 Bradley James windy hair. Bradley James with Colin Morgan in wales.. Wallpaper and background images in the Bradley James club tagged: bradley james merlin bradley james hot!! !.